SKU: WS244-AS. Category: Pet Signs. 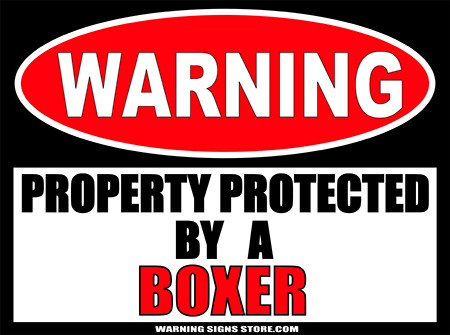 Tags: Boxer, Warning Sign. 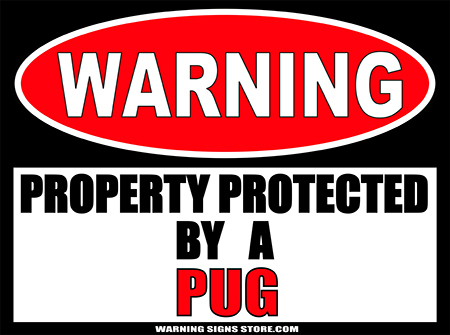 Warning: This Property Protected by a Boxer. 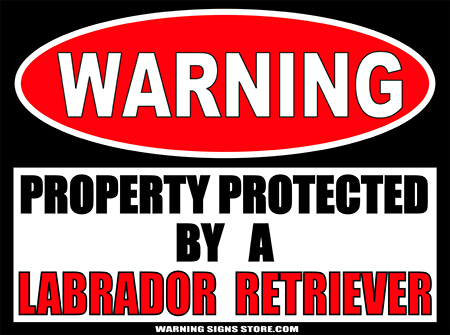 Do you have a Boxer for a guard dog? If so, this heavy-duty warning sign is for you! Whether your faithful friend is truly a guardian, or just a big fluffy bundle of love, he or she will appreciate knowing they’re appreciated!